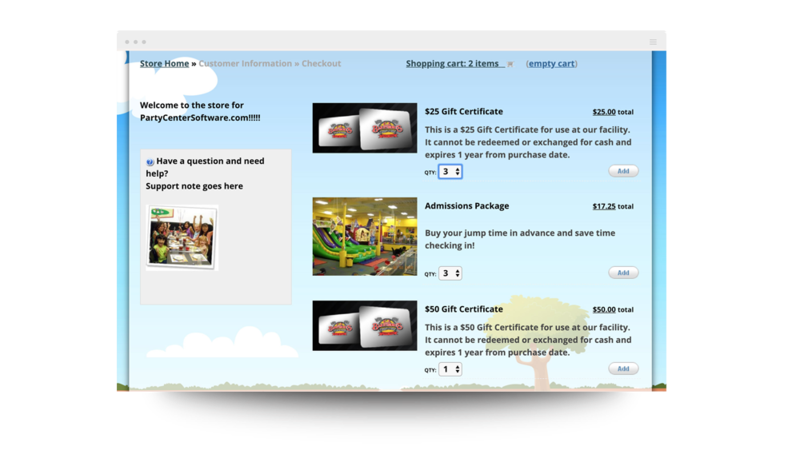 Party Center Software offers the right collection of tools to give you a 360-degree view of your customers. 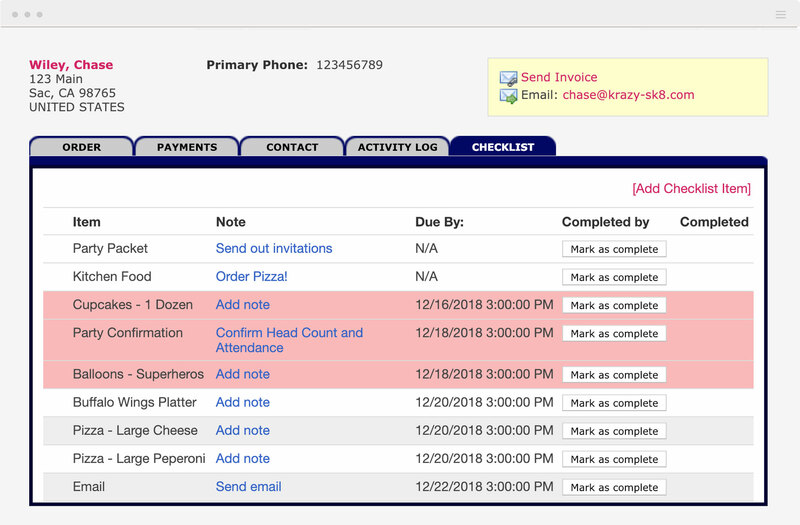 Say goodbye to manual tasks. 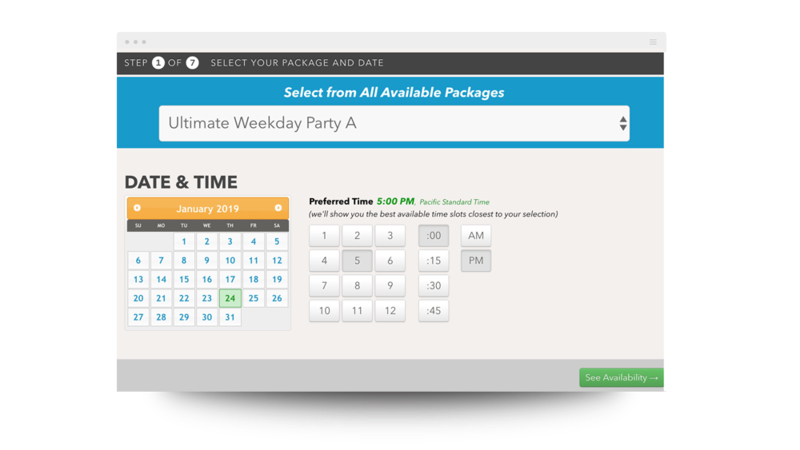 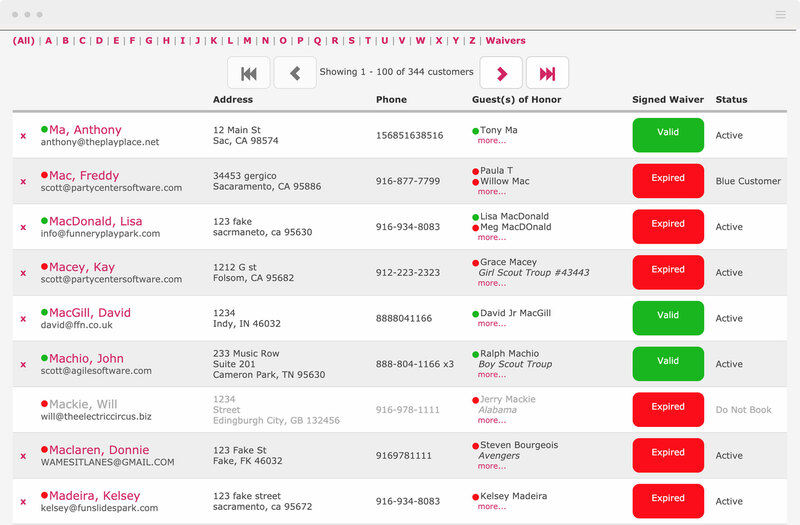 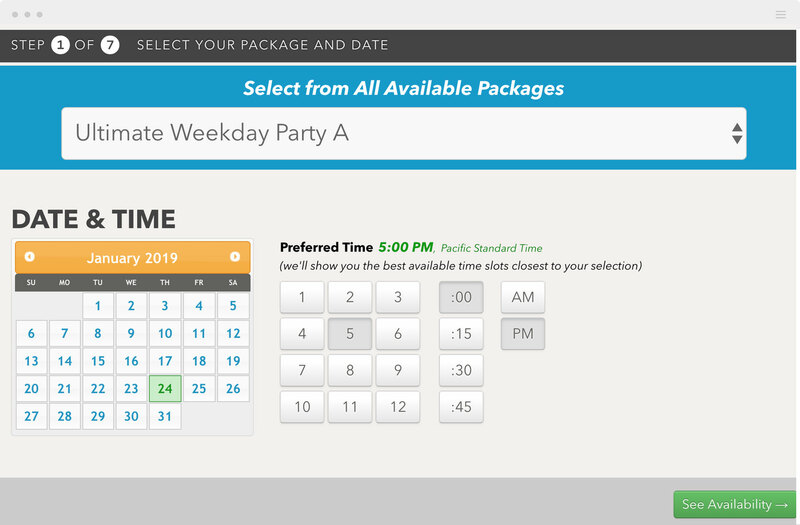 Put your party booking on auto-pilot by letting your customers check availability, purchase add-ons, and pay deposits. 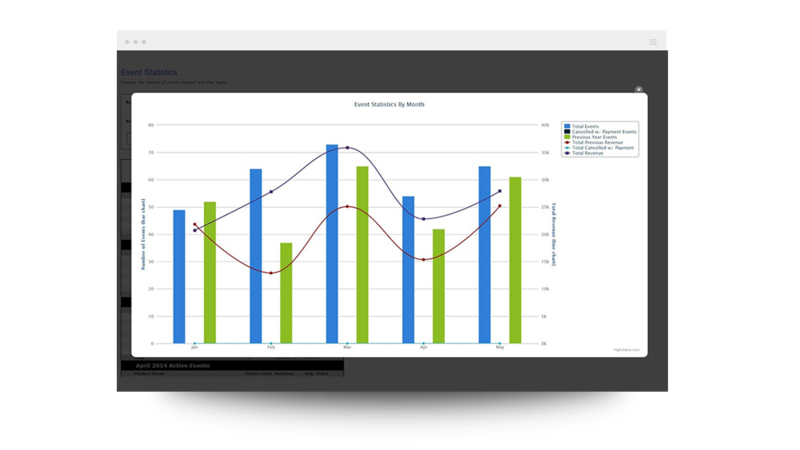 Improve efficiencies and protect your business with digital waivers. 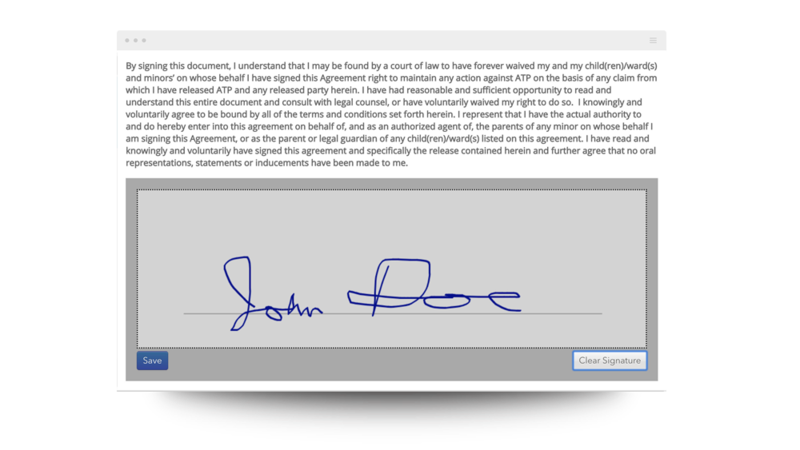 No more filing and searching for waivers. 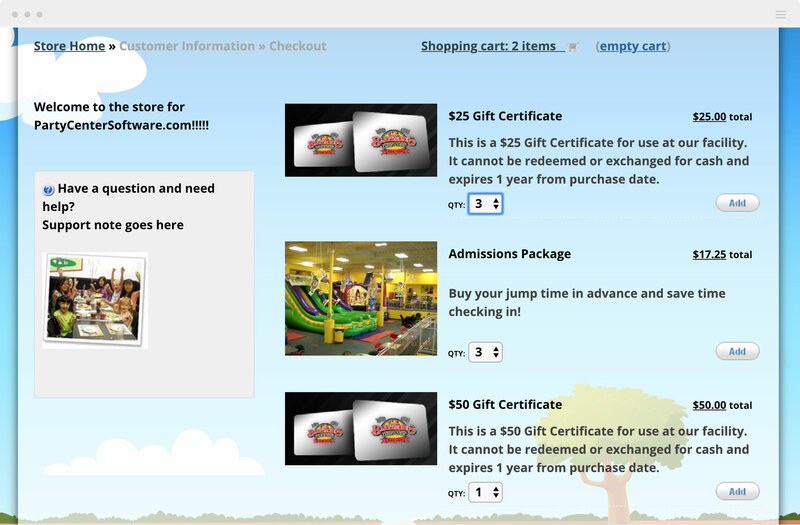 Sell gift cards, merchandise, and other products to create a new revenue stream. 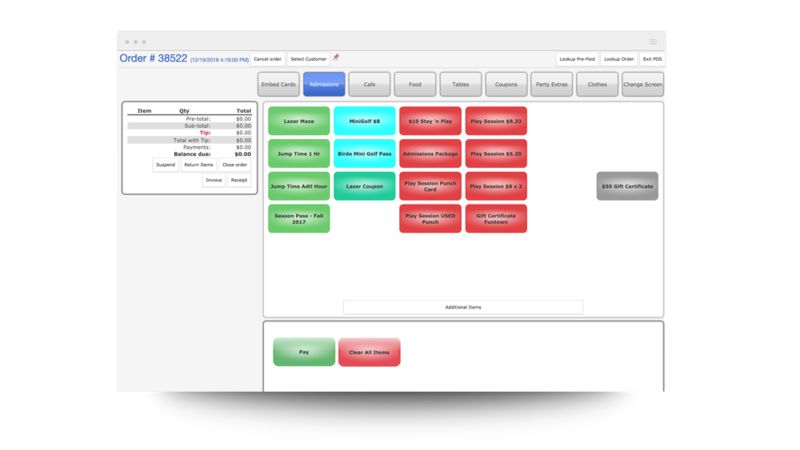 Reduce the frustrations of a complex POS and discover a simple, easy-to-use system that's integrated with online booking and storefront. 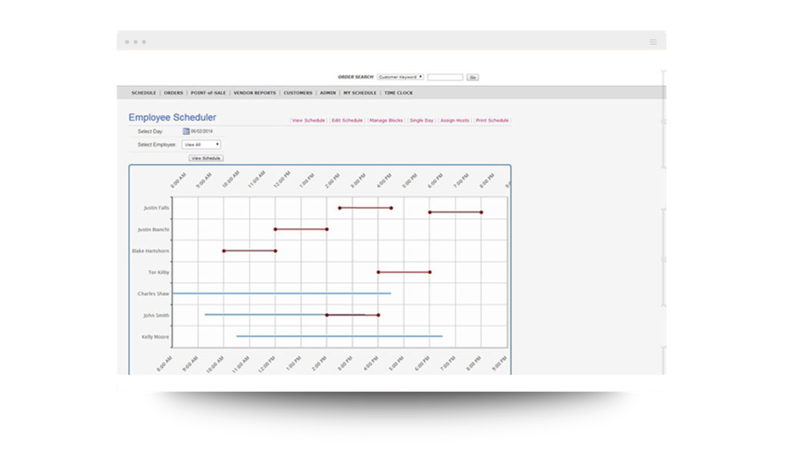 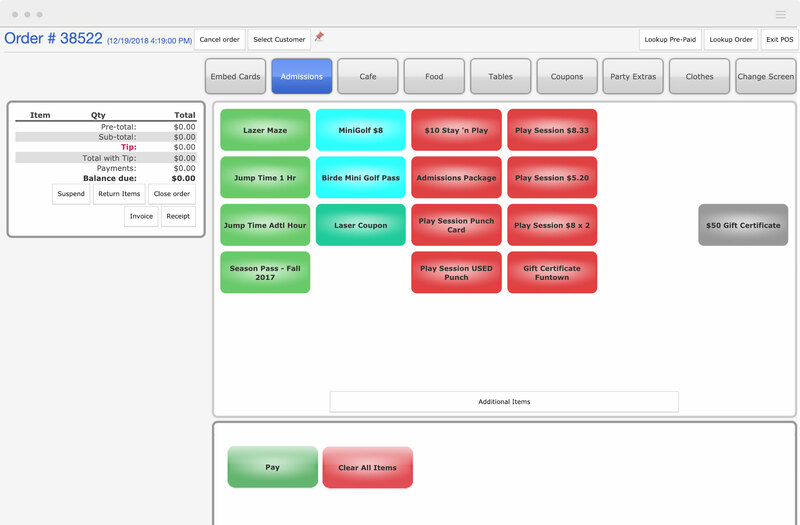 Manage vendors, create reports, and schedule staff members and run your facility like a Boss. 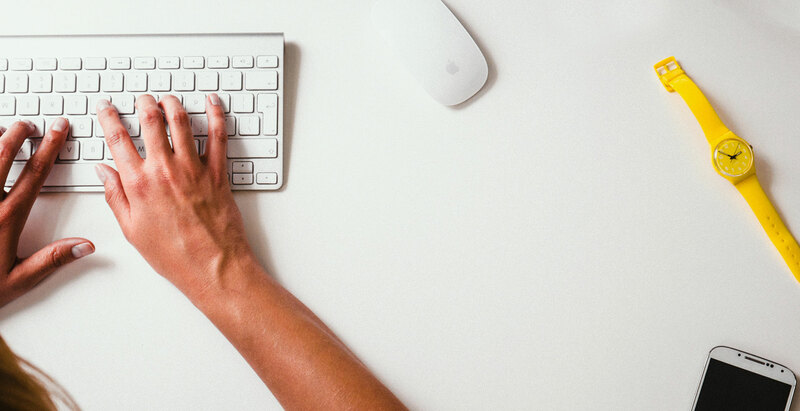 Speak to an expert today and learn the steps to get set up!